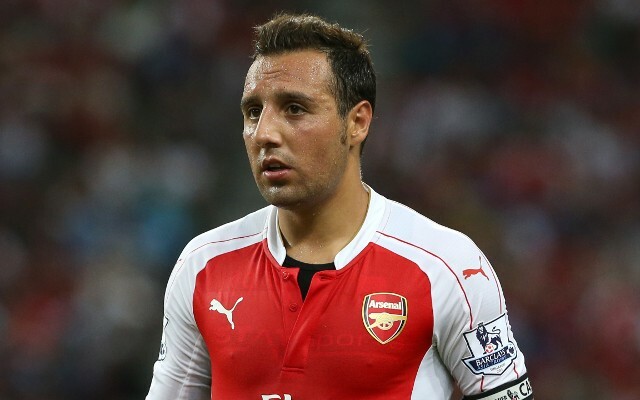 Cazorla names dream XI, featuring Gunners team-mates. 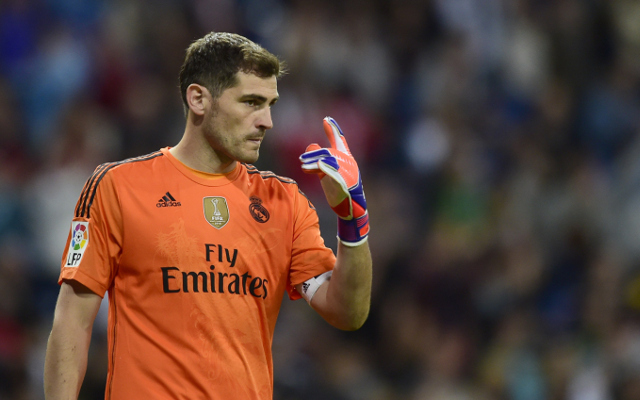 One of the finest goalkeepers of all time, Iker Casillas is an unsurprising choice for Cazorla after his great career with Real Madrid and Spain. Not usually a right-back, but capable of playing there, Sergio Ramos is a great defender of recent Spanish history. One of Cazorla’s Arsenal team-mates and also a player he knows well from his old club Malaga, Nacho Monreal has shown some strong form at left-back in recent times.